Apparent flaws in the WPA2 security protocol mean that most wi-fi connections will be vulnerable to attack until software updates (patches) are issued. Google, Microsoft, and other providers are in the process of issuing such patches, but this is yet another example of how cyber-related crime can have such a pervasive impact on everyone's lives. 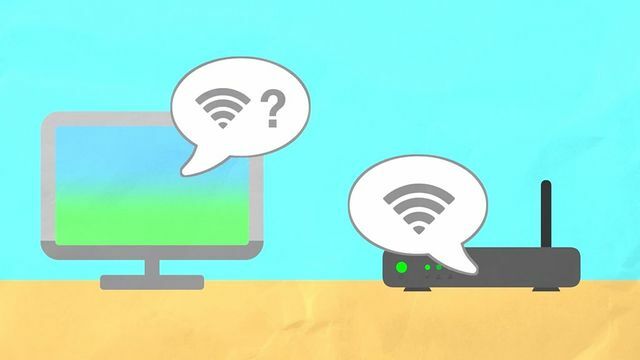 The wi-fi connections of businesses and homes around the world are at risk, according to researchers who have revealed a major flaw dubbed Krack. It concerns an authentication system which is widely used to secure wireless connections. Experts said it could leave "the majority" of connections at risk until they are patched. The end of Windows Mobile?